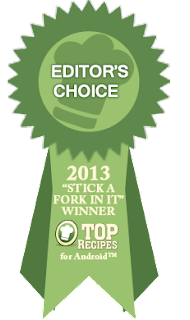 A Couple in the Kitchen: Moonshine Sticky Wings *Award-Winning"
Okay, so maybe this week has been all about cooking with liquor. What can we say? We are madly in love with Onyx Moonshine and since we already tried a sweet dish, we wanted to do something savory with it. Thus we give you Moonshine Sticky Wings. A dozen wings, a little honey to pick up the honey notes in the moonshine, some soy and sesame oil, and of course, the moonshine itself. Pretty good stuff, but a few notes on this one since it's not yet perfect. We baked them in the sauce then broiled them for a few minutes to attempt to get some crispiness, but next time we're gonna go ahead and fry these things. We suggest you start there. Also next time we'd add more moonshine because, well, why not? Preheat oven to 450 degrees. Lay wings out in a large glass baking dish. Sprinkle with garlic salt and set aside. In a medium bowl, mix remaining ingredients. Pour evenly over wings. Bake at 450 for 25 minutes, then broil on high for a few minutes to brown and crisp. Garnish with sesame seeds. 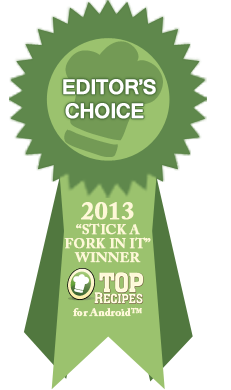 UPDATED MARCH 12, 2013: THIS RECIPE WON AN EDITOR'S CHOICE AWARD IN SPLASHPAD MOBILE'S "STICK A FORK IN IT" CONTEST FOR THE TOP RECIPE ANDROID APP. Ha! That looks tasty...moonshine and wings.